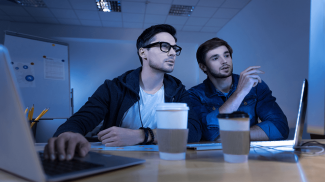 Being tech-savvy is fundamental to functioning in today’s highly connected world. A new survey commissioned by Verizon Telematics and carried out by KRC Research highlights the extent of this example as it reveals 2 out of 3 customers said they would not hire a service contractor who is not tech-savvy. The study surveyed service contractors and small businesses in heating, ventilation and air conditioning (HVAC); construction; landscaping; plumbing and trucking/delivery. And in all cases being tech savvy did affect the bottom line across all the industries. Service contractors are in most cases small businesses, whether they are a sole operator or part of a company that is slightly larger. For these organizations, technology is essential in optimizing operations and delivering the best possible service for their customers. The data was collected using an online survey with 506 participating service contractors working in the five service industries. It was carried out by KRC Research from Sept. 28 to Oct. 9, 2017, with a minimum of 100 professionals from each industry taking part. After the conclusion, the consumer side of the survey was completed seperately. A total of 1,026 individuals 18 years of age and older took part in the study online between Nov. 2 and Nov. 6, 2017. 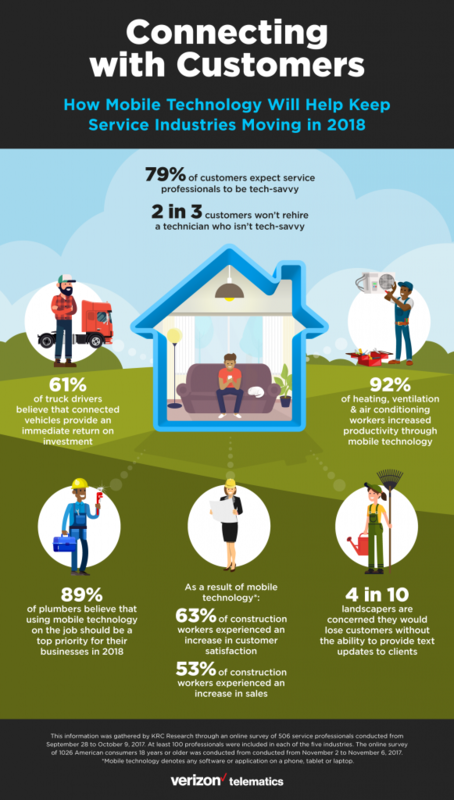 Another important data point from the consumer side of the survey was, 79 percent of U.S. consumers expect tech-savvy home service contractors. On the service provider side, 70 percent of contractors have recognized ensuring future business success will require adopting new technologies. 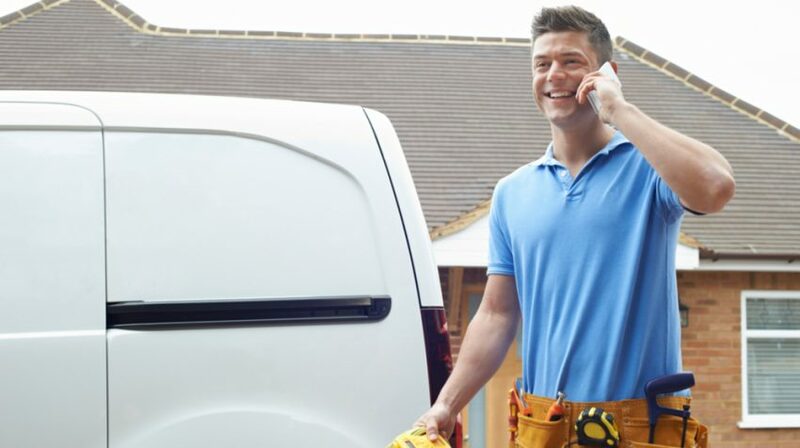 And contractors who have started using work applications on their mobile, tablet or laptops have noticed higher rates of customer satisfaction. Mobile technology is especially important for this group as they are always on the move. 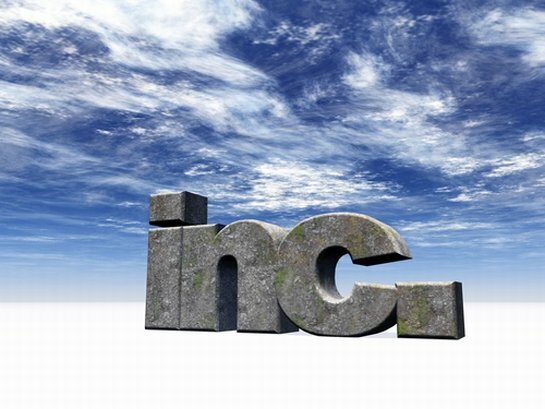 The productivity levels of HVAC workers increased by 92 percent because of mobile technology. And 63 percent of construction workers experienced increased customer satisfaction, while another 53 percent said they saw higher sales. The infographic below has additional information about the survey. So what is the minimum requirement for being “tech savvy” in these industries? Is it something simple like taking credit cards on their mobile phone? Is it booking appointments online? Is it sending invoices and doing followup via text/email? It is probably making all of the options you listed available and some others to simplify communication and payment. Being technologically savvy is no longer optional. Since life is now powered by technology, it is required. So service contractors should train themselves if they like to be hired.